RI Airport Limo has been bringing customers to Providence airport for over 20 years! We are always on-time and safe. If you would like to take a limousine to the airport call us for a free price quote and the detail about our car service. T.F. Green Airport is located in Warwick, RI not Providence even though the abbreviation for the airport is PVD. 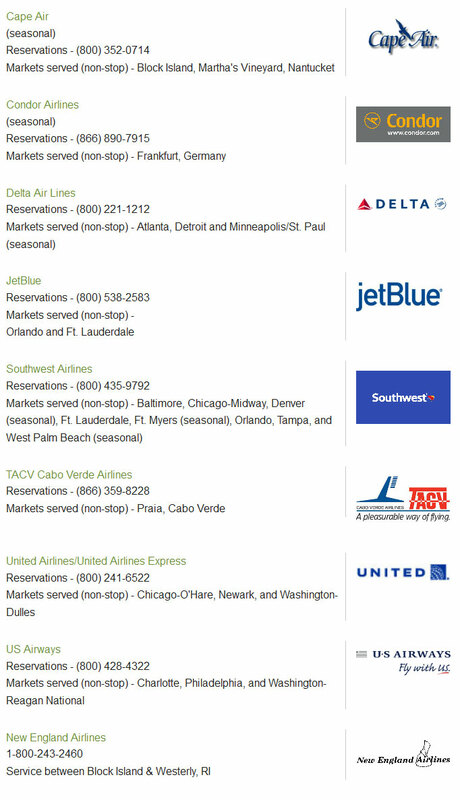 Many travelers from south of Boston prefer to use TF Green instead of Logan Airport because it is easy to get to, there are fewer people than Logan and there is little traffic. 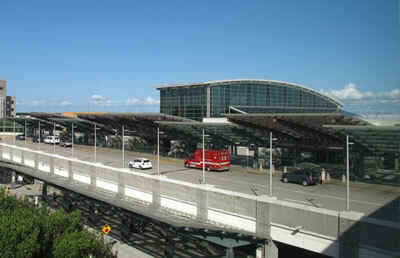 The RI state government has supported as airport as the airport is seen as an economic development environment asset. This has resulted in a beautiful, convenient airport for New Englanders to use. Additionally, there are plans to expand the runways so that the airport can service additional flights and larger planes.